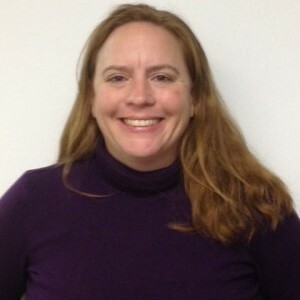 Samantha joined the Armistead Home Care team in 2006 working part time as a caregiver. While her full-time job was in the medical field, she realized that her passion was working directly in the community, and serving the senior population. It was during this time that she realized Senior Care was the field in which she would like to grow and Armistead Home Care offered her that opportunity. Samantha's commitment to Armistead and her ability to continue her education allowed her to transition through many roles. Samantha began her transition in 2010 as a Client Services Coordinator. Soon after, she began her role as Armistead's Care Manager for Washington, Lamoille and parts of Chittenden County which then led to a promotion to Director of Care Management. She has been recognized as an Aging Life Care Professional having previously attained her Certified Senior Advisor (CSA) and Care Manager Certified (CMC). She became a Certified Dementia Practitioner (CDP) in 2016. She received her BA from UVM in 2003 and is a member of the South Burlington Rotary. Samantha was promoted to Vice President in January 2017 and became President in July 2017. 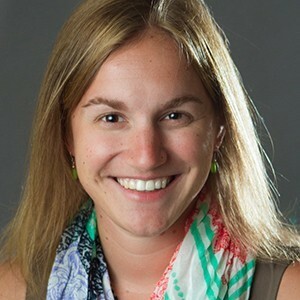 Samantha is an avid runner and cyclist and enjoys chasing her two young boys around Chittenden County. Samantha also enjoys baking, spending time with her family and gardening. She is a Footnoter with the UVM Medical Center community outreach program at the Charlotte Foot Clinic, she delivers Meals on Wheels in South Burlington through Armistead, she is a co-facilitator of In-Harmony, a monthly dementia support group, and secretary of the Vermont Association of Homecare Providers. You can reach Samantha at samantha@armisteadinc.com. Ann came to Armistead Home Care as a Caregiver in 2010 with the goal of providing excellent in home care to our area seniors. Growing up next door to her grandparents on her family’s farm instilled a great love and compassion for those further along the aging process than herself. She chose to work for Armistead because the company core values match her own. Now with over five years experience as a Caregiver at Armistead Home Care, Ann will continue to provide excellent in-home care as Assistant Care Manager. 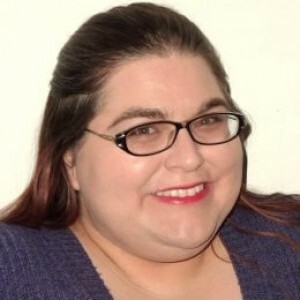 Previously, she has worked in higher education as Public Services Specialist at Vermont Technical College’s Hartness Library and also as Adjunct Faculty teaching Spreadsheets. 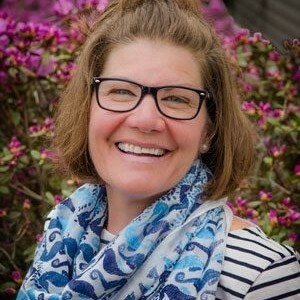 She received a BA in Literature from Castleton State College (now Castleton University) in 2004 where she also studied elementary special education so it is no surprise that Ann reads and serves on her local school district board in her free time. You can reach Ann at ann@armisteadinc.com. 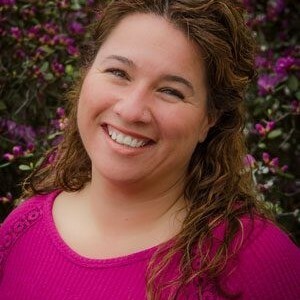 Dana was born and raised on the Big Island of Hawaii and first moved to Burlington in 1996. As much as she loved Hawaii, she has always held a flame for Vermont and recently relocated back. She has always had a compassionate nature and decided to pursue a career that would be of service to those in need. She was trained in British Columbia as a Health Care Assistant, graduating in 2011 as class valedictorian, and has loved her career path every step of the way. Dana worked for 2 years in a dementia facility which only cemented her passion for in home care for seniors. 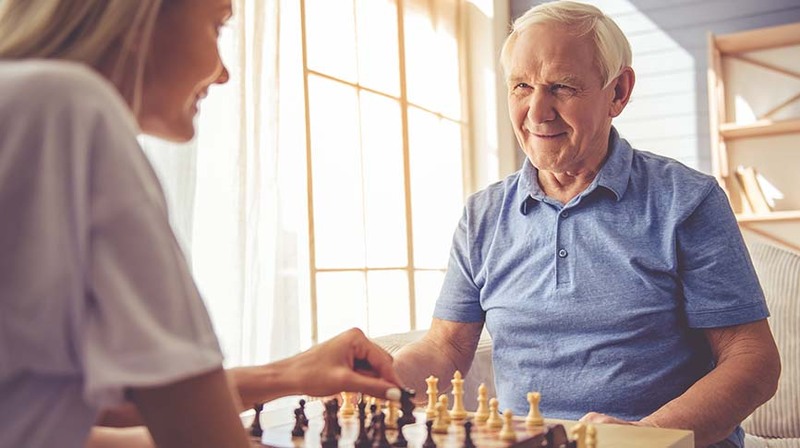 She feels our seniors are a wealth of knowledge & experience that are often overlooked in our busy society – helping them has become her life mission. She loves meeting new people and feeling at the end of the day that she brightened someone’s day and made life a little easier for them. Dana joined Armistead as a Caregiver in 2014 and quickly moved into the role of Assistant Care Manager. She became a Certified Dementia Practitioner in 2016 and was recently promoted to Care Manager. Dana has a handsome 18 year old son and enjoys spending time with her family and friends, gardening, and hiking. She is a self-taught artist who works with acrylics to create unique landscapes and abstract works. Dana delivers Meals on Wheels in South Burlington through Armistead. You can reach Dana at dana@armisteadinc.com. Heather has been working at Armistead Home Care for the last 7 years. Coming to Armistead with 5 years of prior caregiving experience, she was hired in June of 2010 after she graduated from Saint Michael’s College with her BA in psychology. In June of 2012 she transitioned into her role as Armistead’s Care Manager for several Vermont counties. 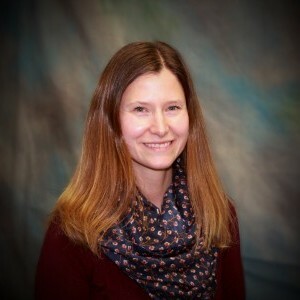 Heather is an Aging Life Care Professional™ having attained her Care Manager Certified (CMC) in 2014; she became a Certified Dementia Practitioner (CDP) in 2016. Heather grew up spending time with three of her great grandmothers and attributes this to her love of spending time with the senior population. Heather visited each of them on a regular basis during her childhood. Two aged at home independently well into their 90’s the other she visited in a nursing home every Wednesday in early elementary school with her grandmother. Having these experiences led Heather to her passion for helping seniors to age in place. Heather has been volunteering as a Bingo caller for the residents at Gazebo Senior Living every Wednesday evening for almost ten years. She is a “Footnoter” with the UVM Medical Center community outreach program at the Burlington Foot Clinic and delivers Meals on Wheels in South Burlington through Armistead. Heather also enjoys spending time with friends and family, reading, gardening, traveling and hiking/biking. She has been known to get roped into the occasional triathlon or fun run given enough notice and encouragement. 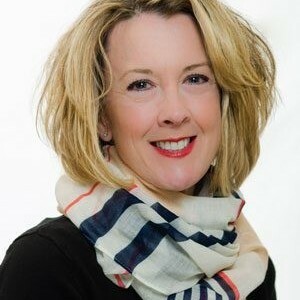 You can reach Heather at heather@armisteadinc.com. Jamie is an active member of the Sandwich Generation (people responsible for bringing up their own children and for the care of their aging parents). She joined Armistead Home Care as the Vermont Administrative Assistant in November of 2015 after three years as a family caregiver. 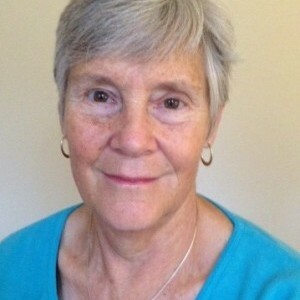 She has experience in long-distance care management, downsizing, locating, hiring, and utilizing elder resources, chronic illness management, and of course, providing compassionate care for her father through every stage of his journey with dementia. She has a B.S. in Restaurant/Institutional Management and initially worked in hospitality and tourism upon arriving in Vermont in 1992. While raising her daughters, she was a Sales and Service Representative in the Customer Contact Center at Gardener’s Supply Company for 11 years. She was also a parent volunteer with Four Winds Nature Institute for eight years. 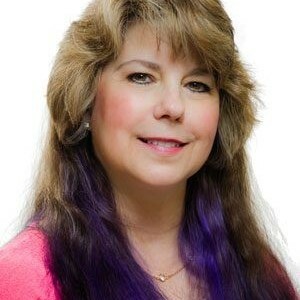 Her hobbies include gardening, reading, kayaking, photography, seeing live music, and watching the Red Sox. She volunteers with the Vermont Chapter of the Alzheimer’s Association, delivers Meals on Wheels in South Burlington through Armistead and is a co-facilitator of In-Harmony, a monthly dementia support group. You can reach Jamie at Jamie@armisteadinc.com. Laurie Harding, MS RN has practiced nursing in numerous health care settings including academia. She holds a masters degree from Boston University in community health nursing. She has extensive care management experience which she obtained through her work with an area Visiting Nurse Association. Her teaching experience involves patients/clients, students and staff with whom she has worked. She has also served in the New Hampshire legislature where her policy interests include the challenges associated with aging in community. She currently contracts with Armistead as a nurse consultant. 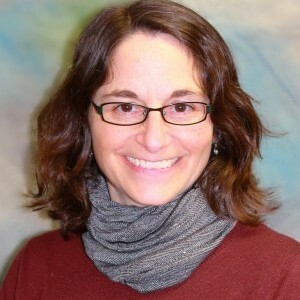 She is also the Co-Director of the Upper Valley Community Nursing Project. Laurie’s favorite hobbies are a love of the outdoors, her grandchildren and sports! You can reach Laurie at laurie@armisteadinc.com.